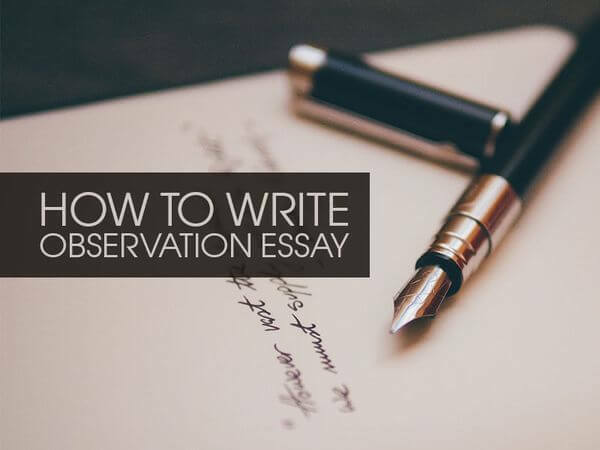 What Is an Observation Essay? An observation essay allows the reader “to look” at the experience that the author eye witnessed and then described. In this paper, the writer becomes a kind of photographic film that grabbed the scenery for the reader, who is supposed to analyze it by himself. The writer of an observation essay plays a role of a technical device with the aim to deliver the observations. The information presented in the paper is usually concentrated on five principal senses of a human being. A quality observation essay should make an imprint in the reader’s memory and turn into his or her own experience, breaking the borderline between real and read experiences. An outstanding essay requires perfect observational skills from its author. Therefore, to create a good paper and achieve a good observational result, the writer has to mention each little detail, which he noticed during the process of watching. Catching any single article and remembering them convert the paper into a creative masterwork, which makes the reader think of details that he or she has never noticed before. To produce a quality observation essay the writer needs to mention all smell, sound, touch, taste, and glance sensations. How to Create an Outline for Observation Essay? An outline has to present a short summary of the paper. In other words, an outline has to be a brief description of the basic points and facts, which are presented in the observation essay. Such ability to create good outlines for any kinds of academic papers requires great practice. Determining the purpose of the paper. Creating a list of the basic points. Organizing these main points into a good structure. Adding several sub-points for each category (if needed). Reviewing and adjusting the outline. Write your essay in the present time to create the atmosphere of reader’s presence. Writer’s ability to create relevant parallels and comparisons of the observed phenomena is vital for creating an outstanding observation essay. Try to mention as many small details, as you can. Due to the details reader’s imagination starts intensive work and the paper becomes a part of his or her own experience. As it has been mentioned above, the major focus has to be made on five basic senses of a human being. They are hearing, sight, touch, smell, and taste. Exact description of these feelings makes the paper real in reader’s mind. Just like any other kind of essay, an observation essay can be formatted in APA, MLA, AMA or Chicago/Turabian style, depending on the assignment requirements and the topic of the paper. No matter which format you choose, you should be consistent following the same academic style in all elements of your paper: title, headings, spacing, citations, page numbers, reference list etc. Using examples for producing your own essay, you get a better idea on how your paper should look like. 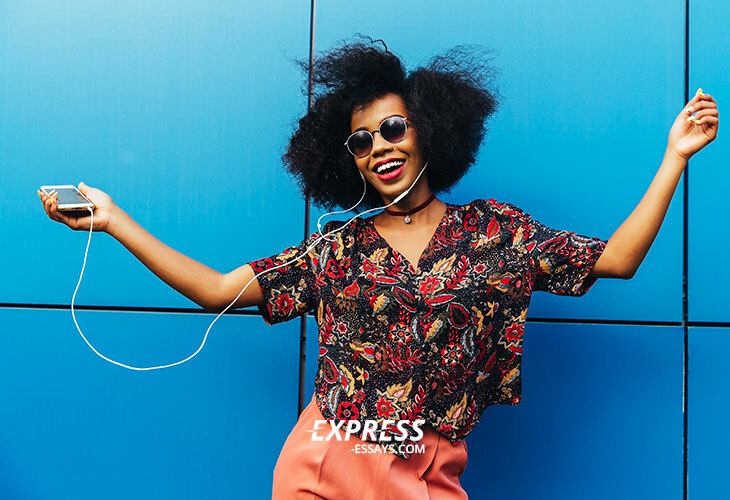 Due to samples, you can learn more about essay structure, content, narrative style, and other important aspects of essay writing. You can use the database of our website, which contains a huge collection of observation essays and examples of other types of academic papers. All the samples are provided by our custom writing company for free.